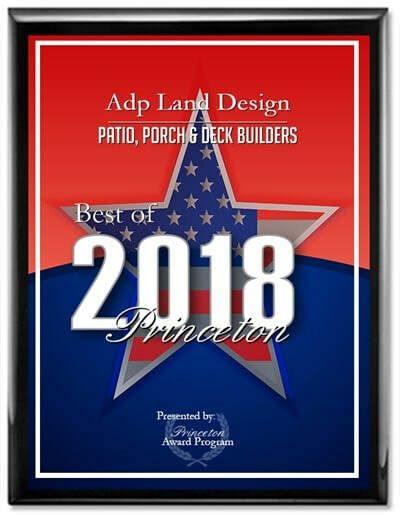 ADP Land Design provides superior landscape, hardscape, tree & shrub care throughout Princeton, West Windsor, Plainsboro, Cranbury, Hopewell, Pennington, Hamilton areas in New Jersey. Our clients include residential and commercial properties. ADP Land Design’s highly experienced and knowledgeable staff carefully inspect each of our client’s properties in order to create a personalized landscape and tree care program that targets their specific needs. We’re proud of our reputation for superior service and quality work and we look forward to helping your property be the very best it can be. "The most professional landscape and snow plowing company we have ever hired. We are now life customers and wouldn't dream of hiring anyone else. He transformed our patio and yard into a place that our whole family is proud of. Beautiful work, keep it up, Al." "We were very happy with ADP. Not only did they do a very professional, thorough job on our yard's spring clean-up (leaf clearing, weed trimming, edging), but they also returned (without charging us) to clear the leaves out of a portion of the yard that we had neglected to ask them to clear the first time around. Alex is very friendly and professional. 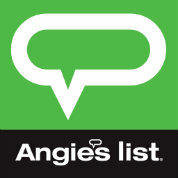 We highly recommend them!" "A friend referred ADP to me during a family crisis...a death in the family, my yard neglected (10" high grass) and many people on their way to my house. ADP arrived immediately and in minutes the yard looked fabulous...We have been using them since for routine lawn care and are very pleased with the work and professionalism."